I’m passionate about working with women who are letting their inner light shine bright and allowing their true essence to be seen and celebrated. 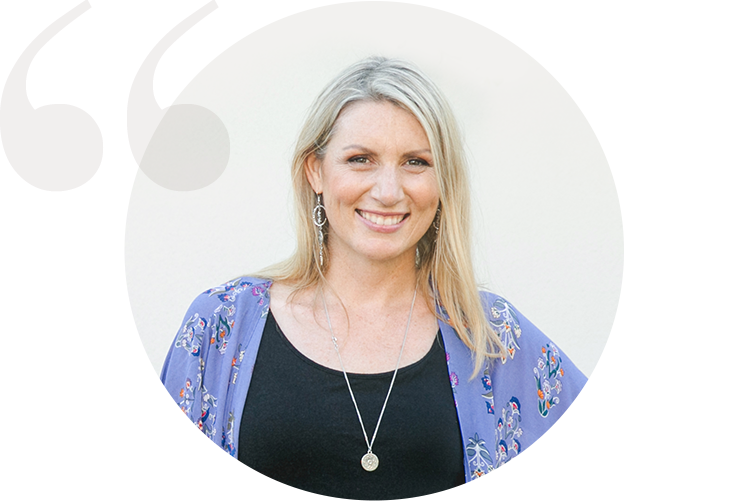 I’m a natural light photographer based on Queensland’s Gold Coast who specialises in collaborating with heart-centred female entrepreneurs who want to set the world alight with their passion. I also work with professionals and creatives who are looking to attract their ideal client through warm, welcoming, and natural imagery. Let me show you how we can make magic together. Whether you’re a start-up looking to shine or a seasoned business pro on a mission, I have a package to suit your branding needs. Want to go behind the scenes on a shoot? "Michelle is fully in her zone of genius bringing out the inner beauty of women stepping into their power"
Download my how-to guide for loving your time in front of the camera! Thank you! Please check your inbox (and your spam folder!) for my how-to guide.